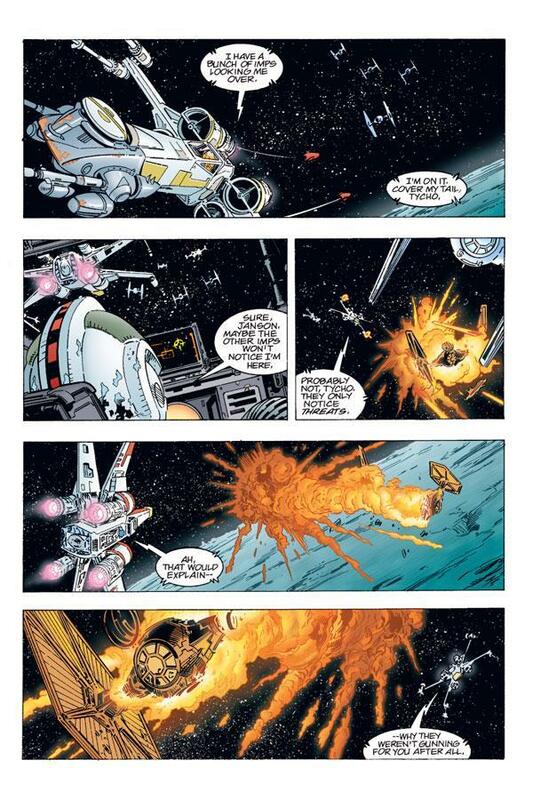 The galaxy's greatest starfighters take flight once more in a mission to reclaim the galactic capital Coruscant from the Empire! 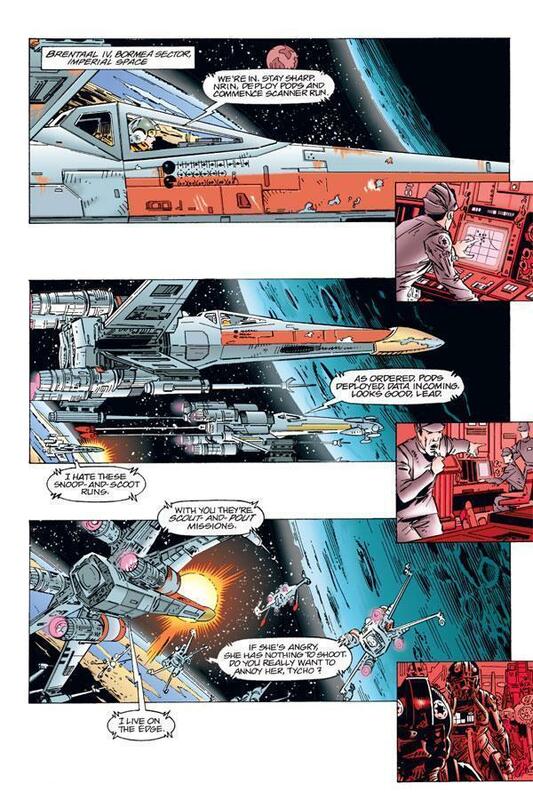 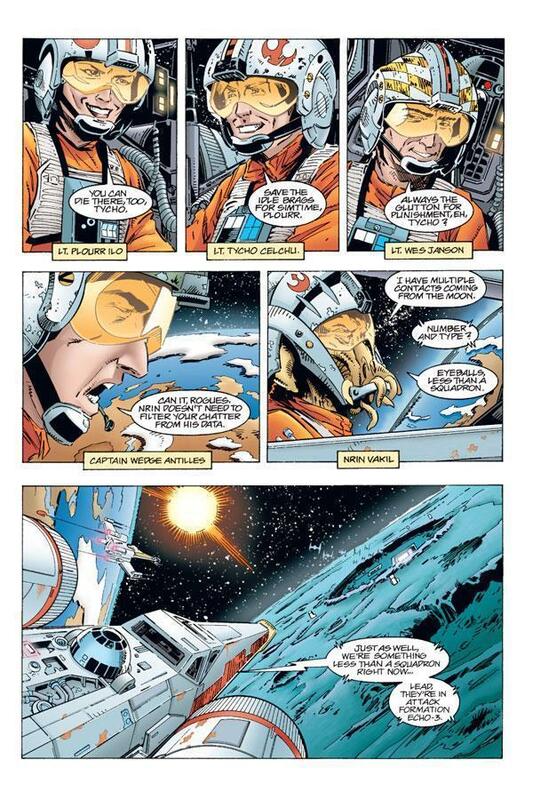 Whether this becomes the New Republic's finest hour or its darkest defeat lies squarely on the shoulders of Wedge Antilles and his team of ace X-Wing pilots-Rogue Squadron! 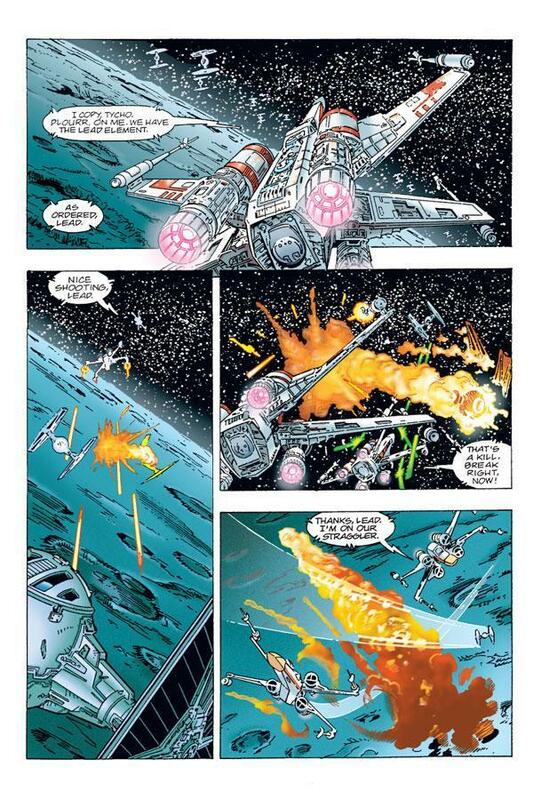 In full color on high-quality paper for an unbeatable price, this massive volume contains issues #21-35 of X-wing: Rogue Squadron, encompassing In the Empire's Service, The Making of Baron Fel, Family Ties, Masquerade, and Mandatory Retirement. 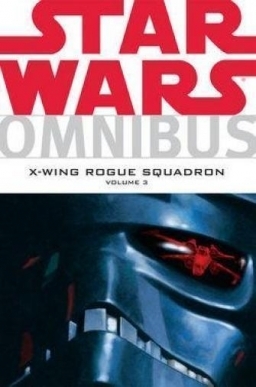 Follow the rise of the Empire's deadliest pilot Baron Fel, marvel at the machinations of Imperial power-player Ysanne Isard, and discover the fate of Interim-Emperor Sate Pestage in the book that collects one of the most epic sagas in Star Wars into a single volume for the first time!